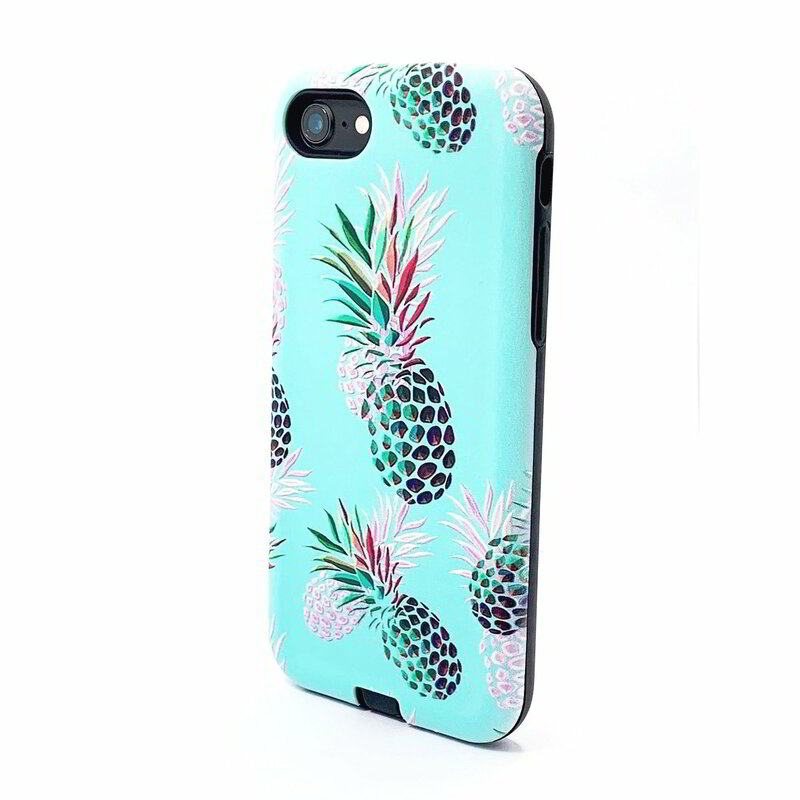 - Made of high quality TPU and PC materials, crafted with refined detail. - Soft rubberized TPU inner layer surrounded by hard PC outer layer. - Protection from scrapes and scratches, keeping it in perfect condition whilst maintaining its fashionable look. - Lightweight and durable to maximize your phones service life. - Specific cutout allows easy access to all ports and functions. - Simple yet elegant design of a colorful unicorn, this protective case adds a touch of style to your smartphone. - Extra comfort grip for durability and prevention of everyday wear and tear.